Men’s sheds are community spaces for men that can boost attendees’ emotional and physical health, new research has found. Older men are particularly at risk of being lonely and socially isolated but the Men in Sheds programme provides a much-needed social hub. The new study is one of a small number in the UK to fully examine their impact and questioned men who regularly attend four Age UK Sheds based in Cheshire, their family members and community partners, to evaluate the impact the service has on individuals’ health, wellbeing and relationships, and the community as a whole. The findings published today (July 9) reveal a variety of benefits for attendees. These include: reduced isolation, enhanced self-esteem and confidence, development of skills, and the chance to engage in physical activity. The Sheds are spaces, located within communities, where men can come to socialise by taking part in recreational activities, learning new skills, like woodworking, or even just attending for food, drink and a conversation. Originating in Australia in 1998, Men’s Sheds is now a global programme that is rapidly growing with Sheds now in Canada, Denmark, New Zealand, Kenya and Ireland. Despite this, there has been limited research into their effectiveness, especially in the United Kingdom. 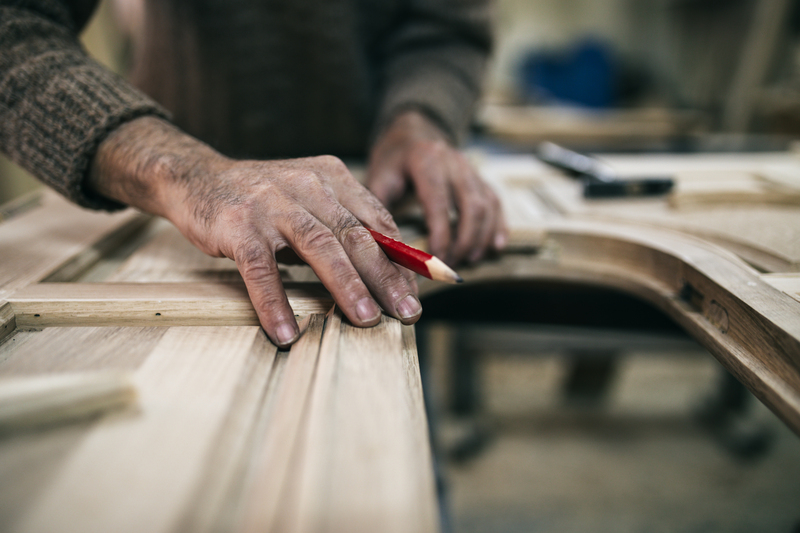 The study, commissioned by Age UK Cheshire and conducted by Manchester Metropolitan University, has provided new insights into understanding the experiences of older men and their engagement with the Men in Sheds service. Dr Jenny Fisher, Senior Lecturer in Social Care at Manchester Metropolitan University and lead researcher, said: “The number of older adults who live alone in the UK is increasing and while this is of concern for men and women, older men are particularly at risk of being lonely and socially isolated. Weak social connections, loneliness and social isolation are linked to poor health and wellbeing, especially for older men. “We found that men often don’t have the same opportunities for social activities as women or older men are just less likely to join community groups. With the exception of Men in Sheds, there are limited opportunities for men to engage in community-based social activities. The Sheds provide a much-needed opportunity for men who have not previously engaged in community activities to socialise and increase their social connectedness. For others, the Sheds provide an environment to learn new skills and develop their existing woodworking skills with support from the Shed co-ordinators and others more experienced in woodwork. This in turn, boosted attendee self-esteem and confidence as they were able to engage in a meaningful activity or help others by sharing their knowledge, which led to feelings of being worthwhile and having something to contribute. Researchers identified other common themes when speaking with attendees, Shed co-ordinators and family members. Dr Fisher added that the Sheds provide a supportive space that is separate from traditional therapeutic interventions, helping to enhance relationships with other family members too, particularly if they are carers. Additionally, they help to provide physical activity to cut sedentary lifestyles. We found that men often don’t have the same opportunities for social activities as women or older men are just less likely to join community groups. The interdisciplinary study was led by Dr Fisher who worked with colleagues from across the Faculty of Health, Psychology and Social Care at Manchester Metropolitan University, including Dr Gillian Yeowell, Sandra Hartley, Dr Emma Koivunen and Professor Rebecca Lawthom.